This site is located in Egypt. 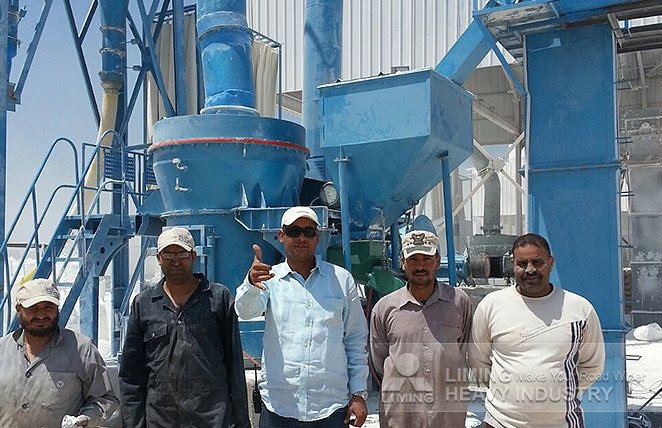 And it is used for processing calcium carbonate. According to client’s requirements about output size should range from 0 micron to 74 micron, our engineer recommend TGM130X Superfine Grinding Mill for him. After some months, this machine with advantages of stable running and simple operation has won trusts and praises from client.